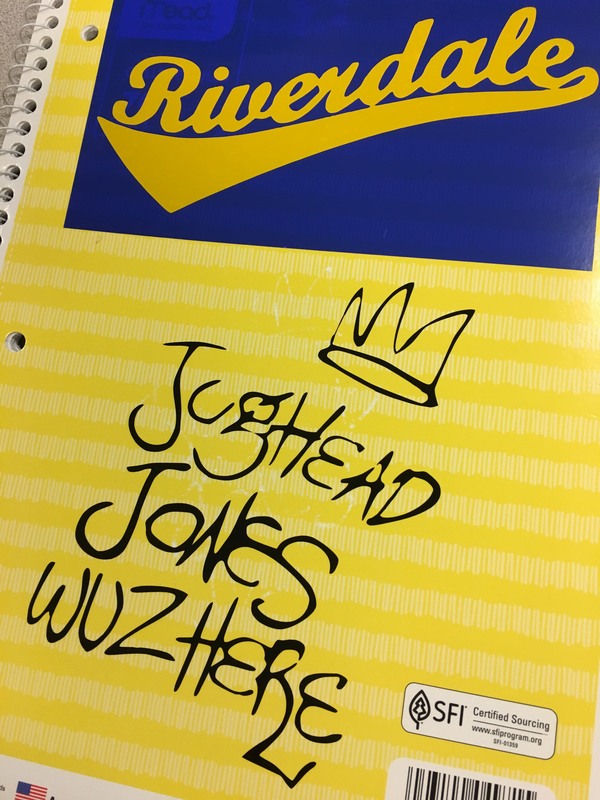 Make vinyl decals for Riverdale-inspired notebooks, screen print a Jughead Jones tote bag, and create a Josie and the Pussycats cat ear headband. For grades 6-12. Please register.